 Please review the following SDSU MSW Mission Statement and provide at least 2 examples that reflect how you have incorporated the mission of the School in your past experiences as well as how you will incorporate the mission of our school with your future career intentions. The mission of the MSW program is to prepare graduates competent to work in public and private sector health and human services organizations. Using both generalist and advanced specialist frameworks, graduates work both with and on behalf of diverse and vulnerable populations in the Southern California border region and beyond. Graduates enhance human and community well-being and eliminate social disparities. Grounded in the ethics of the social work profession, graduates apply evidence based approaches in their work with individuals, families, groups, communities and the organizations that serve them.